UPDATE 11:30 p.m. — The California Highway Patrol has issued a press release describing the traffic fatality that occurred earlier today. 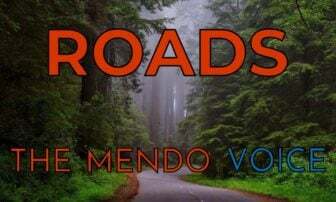 According to the statement, Ramon Machado, 71 of Leggett, was driving north on U.S. Route 101 in a Dodge Ram when for "an unknown reason" he drifted into the southbound lanes. The Ram then struck a Mercedes Van, the driver of the van, a 51 year old man, died at the scene. The deceased's name and residence have not been released pending notification of family. Machado suffered major injuries and was transported to Howard Memorial Hospital. The accident resulted in the road being briefly closed, then one way traffic control, and a major back up for some hours. 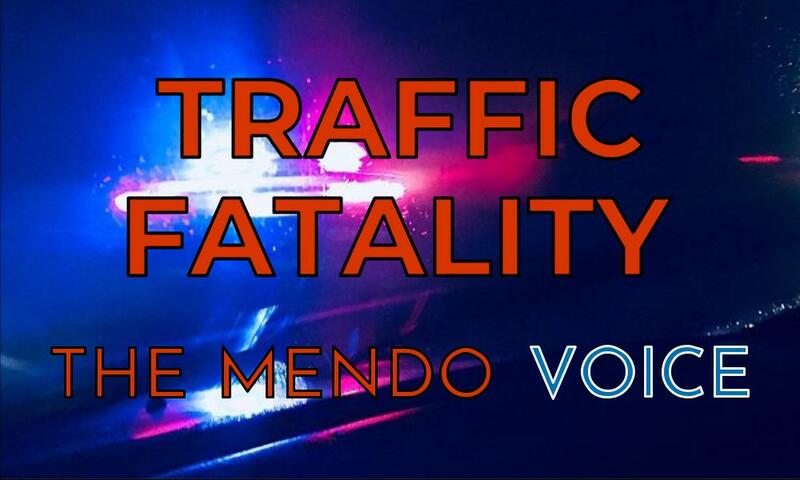 On January 18, 2019, at approximately 1640 hours, a 2001 Dodge Ram pickup driven by Ramon Machado was traveling northbound on US-101, just north of Reynolds Highway in the #1 traffic lane. For an unknown reason, the driver of the Dodge Ram allowed his vehicle to drift to the left into the southbound traffic lane, where it collided with a 2013 Mercedes Sprinter Van, which was traveling southbound US-101 in the southbound #1 lane. The driver of the Dodge Ram was transported to Howard Memorial Hospital with major injuries, and was evaluated for DUI, which did not appear to be a factor. The driver of the Mercedes Sprinter Van succumbed to his injuries at the scene. The drivers name of the Mercedes is being withheld, pending next of kin notification by the Mendocino County Coroner. This incident remains under investigation by the Garberville CHP office. UPDATE 7:10 p.m. — We can confirm that there was one fatality, and one person who sustained major injuries. Though traffic controls remain in place, the delay is beginning to clear up. Be careful out there folks, the roads are slippery, as of time of publication this accident appears to have been caused by someone coming downhill and hydroplaning. We generally don't editorialize, but after reporting on so many traffic fatalities, we just want to ask everyone to be extra careful on these rainy days. 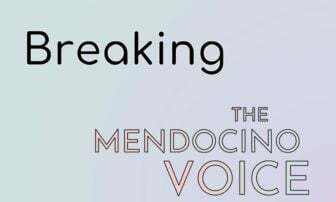 Take care of yourselves, and your friends and family, Mendocino. UPDATE 6:22 p.m. — It appears that one person was killed in the crash and one was taken to the hospital with major injuries. Traffic remains slow, and it appears that one way traffic control continues, with substantial back-ups. WILLITS, 1/18/19 — A multiple car collision involving at least two vehicles, potentially three, at the intersection of Highway 101 and Reynolds Highway north of Willits has resulted in at least one person requiring extrication from a vehicle, and one person with major injuries. Multiple agencies are currently responding. The incident occurred around mile marker 51 on Highway 101, in a stretch known as Oil Well Hill. The southbound lanes were closed as of 5:05 p.m. It's advised to avoid the area if possible. Little Lake Fire, Brooktrails Fire, Willits Police, and CalFire are among the agencies responding, as well as ambulances. The CHP incident reports page indicates one vehicle may have hydroplaned. As a witness, I can attest that is wasn’t caused by the down hill driver. The driver heading uphill shot across the road from the north bound lane to the southbound lane and hit the other vehicle. Seriously, you guys need to fact check and not assume. Renee. I’m so very sorry about your friend’s son 💔😥. The CHP will have all the info for the next of kin. Have them call the Garberville office. The initial report from the CHP stated downhill driver. We have since corrected that with new info from the CHP. It would come from CHP first. Where is the source the press release quoted here from? The CHP sometimes sends out press releases early to people on the media list. Thank you. We can’t get details. He was a very caring and sweet man, with a wife and young son. I will pass info on to her. As we understand it, the Garberville CHP office is the best source for this information; we don’t know when they put something up on the website but if you call the office they should be able to provide you with a copy of the press release and potentially other information.